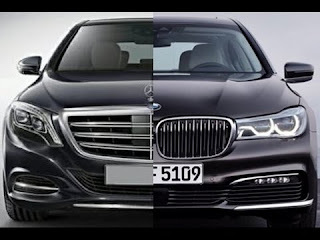 2016 BMW 7 series vs Mercedes S-class - which is better? The all new Audi Q7 and Volvo XC90 - which is better? Which is the right TV size for you?